Yes you read that right ! The famous iPhone developer and hacker Comex, who previously released userland jailbreaks such as Spirit and JailbreakMe, has done the magic yet again ! 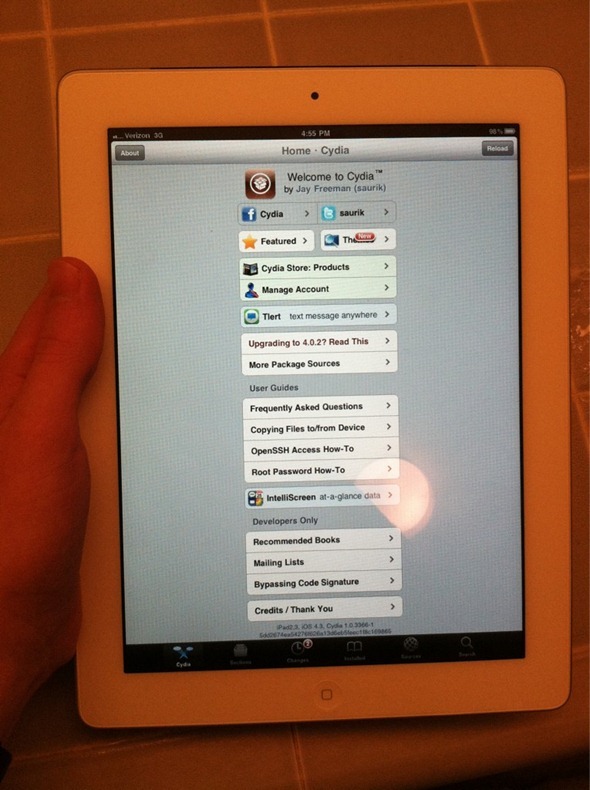 In the image attached above, you can clearly see a jailbroken iPad 2 running Cydia. There is no ETA yet. It will be released when it is done. We will keep you updated ! Stay tuned !